The Kingdom of Judah developed in 8th century. 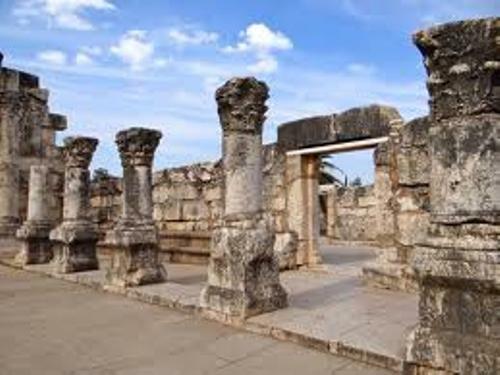 This kingdom was on the southern of Israel. This kingdom was very wealthy since it became the client state for the Assyria and Babylon. The Babylon Empire fell and captured by Persian King Cyrus the Great in 539 BCE. The Judean exiles were sent back to Jerusalem. Yehud was a province in Persia. The Judahite identity of the Judean people was established here. Alexander the Great captured this province and included in his Hellenistic kingdoms. 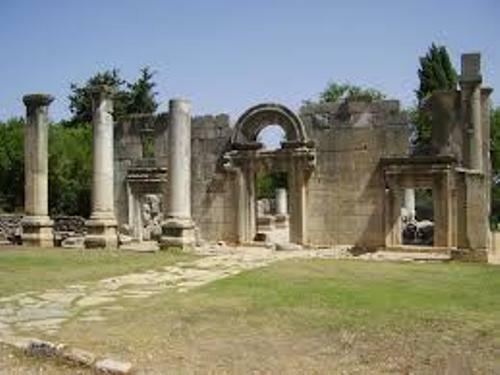 The Judeans established Hasmonean kingdom in 2nd BCE after they made successful revolt on the Hellenist Seleucid Empire. But the Pompey of Rome conquered this kingdom in 63 BCE. Get facts about ancient Hebrews here. 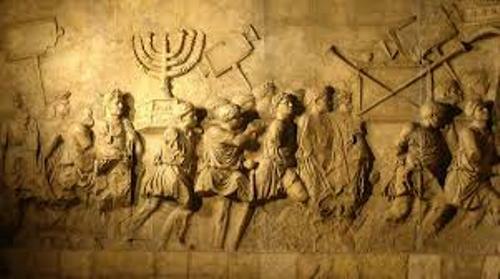 The First Jewish–Roman War occurred when the civil disturbance wracked on the Kingdom of Israel. This event led into the emergence of early Christianity and Rabbinic Judaism. The first term of Israel can be seen on The Merneptah stele. It was made circa 1209 BCE. There were 25 villages that people found in the highlands during the Late Bronze Age. At the end of Iron I, there were 300 villages. The population was increased from 20,000 people to 40,000 people. 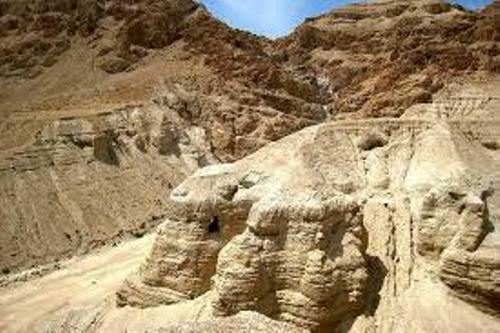 The historians and archeologists assumed that the villages probably were owned by the Israelites, but they had lack of evidences. During the Iron Age Yahwism, the religion of the Israelites evolved. It was based on the family gods or gods of the fathers. The famous deities included El, Asherah, and Yahweh. In the early period, Shamash was the sun god. Baal was considered as the fourth god. Yahweh was called as the savior or redeemer of the Jerusalem based on the earliest Israelites inscription. It was dated back in 7th century BCE. During the second temple period, the priest established monotheism. This period last in 520 BCE until 70 CE. They also believed about angles and demons. The Jewish identities which included the circumcision, Torah and Sabbath were established during the period. 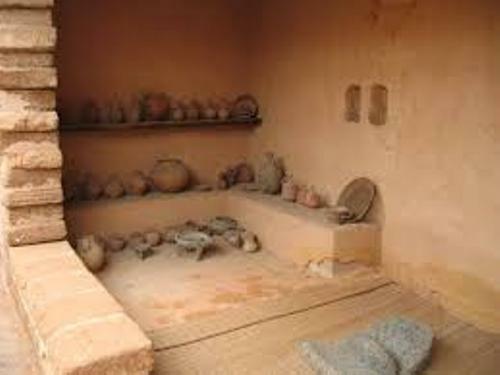 Are you interested reading facts about ancient Israel?